A dirty HVAC filter can result in restriction of airflow and reduce the entire efficiency of your HVAC system. The Fall season is the perfect time to clean or change the air filters of your system, especially if you have not done so in awhile. 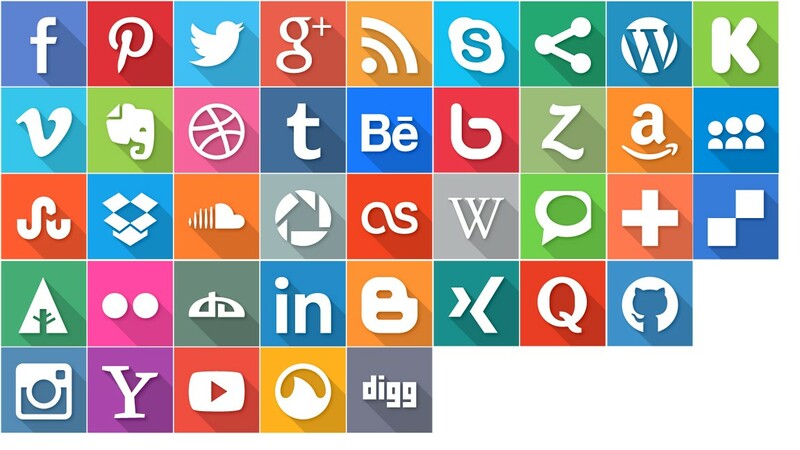 Ideally, you need to do this on a monthly basis. Keep in mind, cold air falls and hot air rises. Therefore, when the weather cools, open a few of the supply registers on the first floor and close a few on the second floor. As a result, you will facilitate the heating of your commercial building in a more efficient way. You can greatly enhance the efficiency of your heating with correct calibration. A programmable thermostat allows you to maniulate the cooling and heating of your office building or home. Therefore, you can easily set the thermostat at different temperatures for different times of the day. This type of thermostat also reduces the heating cost by 20-75%. Before performing any maintenance on your heating system, consider the age of the system. If your heating system is more than 10 years old, it is only 50-60% efficient. Therefore, consider replacing the whole HVAC system. Gas furnaces available in the market today boast of efficiency ratings that are as high as 97%. It’s necessary to have a professional inspect your HVAC system at least twice a year. This inspection helps to detect any potential problems and ensure that your HVAC system is working as efficiently as possible. These are just a few HVAC maintenance tips. 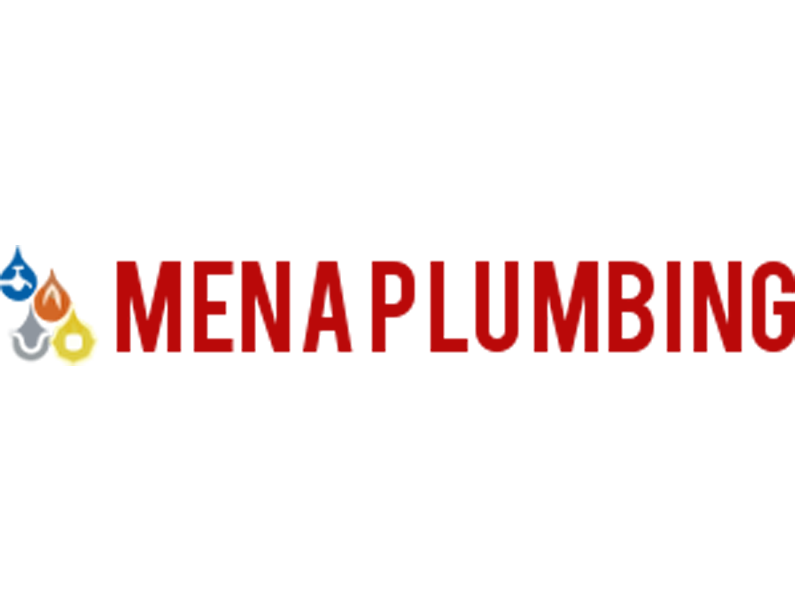 Our professional licensed plumber here at Mena Plumbing offers HVAC repair and installation services. Contact us with the link below for more information! Previous Previous post: What Size Water Heater Do I Need?